Eurycoma longifolia jack is a small tree found in the jungles throughout Malaysia and Southeat Asia. It is commonly known as Tongkat Ali in Malaysia and Singapore, Piak or Tung Saw in Thailand, and Pasak Bumi in Indonesia. The eurycoma longifolia tree can grow up to about 12 meters in height. Natives consider every part of the tree as medicine. Eurycoma is used as a tonic, to treat malaria, and as an aphrodisiac. Some scientific studies found that it enhances sexual characteristics and performance in rodents. Other laboratory animal tests have produced positive indications, with one extract having been observed to increase sexual activity in mature rats, including arousal, sniffing, and mounting behaviour. In an experiment conducted on male rats, it was found that eurycoma longifolia increases sperm count. 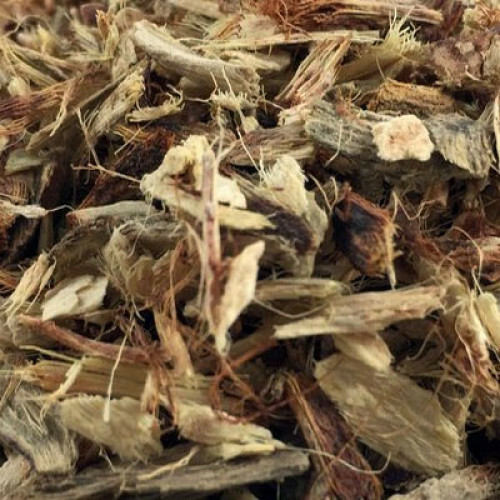 The authors also reported that the plasma testosterone level of Eurycoma longifolia extract treated rats "was significantly increased when compared with that of the control and infertile animals. Another group of scientists confirmed that Eurycoma longifolia has the capacity to reverse the inhibitory effects of estrogen on testosterone production and spermatogenesis. An Italian study on Eurycoma longifolia noted improved sexual performance in lab animals and concluded that the effect could be mainly ascribed to increased testosterone levels.